We are in the beginning stages of forming the St. Philip Neri School Alumni Association. 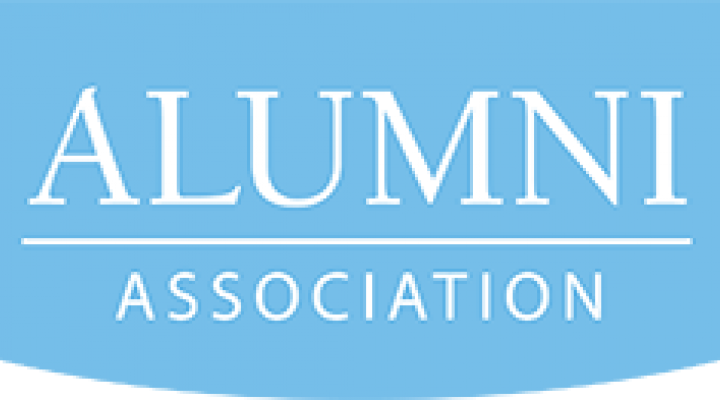 We are currently building our Alumni database. We are looking for volunteers to head up class years (1965-1979, 1980-1994, 1995-2009, 2010-2016). Please contact Mrs. Sue Wenzlick at swenzlick@st.philip-neri.org and say YES to volunteering to be the "CAPTAIN" of your group!